Yesterday morning at Tesco, Sealand Road a shopper was distracted by a male as they placed their shopping in the boot. The male was asking the shopper for help and while they were speaking a second offender has stolen items such as credit cards from a handbag on the front seat. 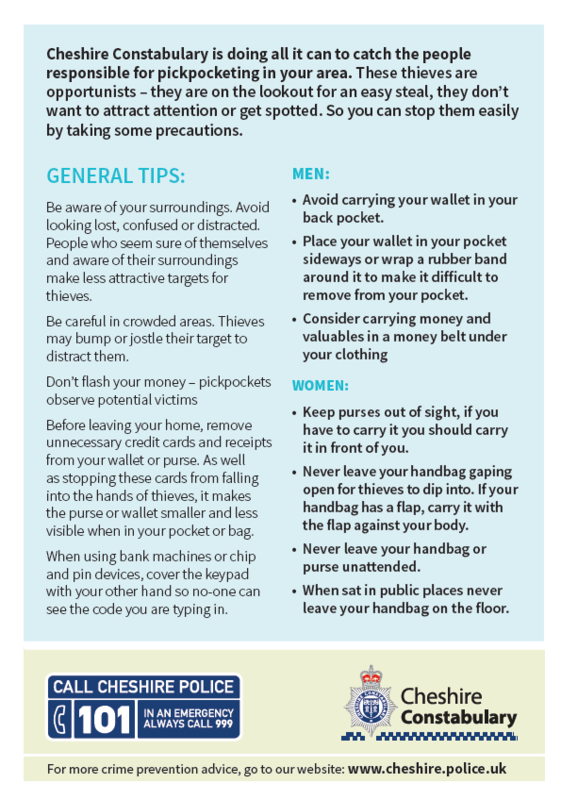 Don't make it easy for thieves, be aware and report any suspicious persons to the police.